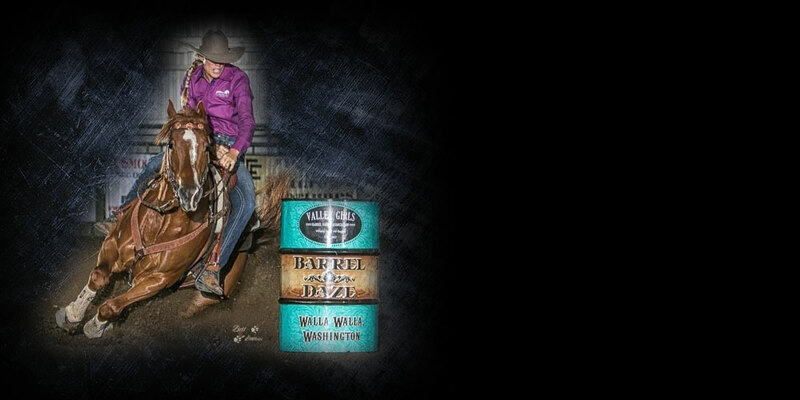 As well as winning at the World level in the barrel pen, Kristin is one of the few barrel racers who has consistently won in reining and working cow horse disciplines too. She has four AQHA Reserve World Championships in reining and working cow horse and a numerous wins in NRHA Futurity competition. In recent years, Kristin has narrowed her focus to training barrel horses and working as a clinician. Look for Kristin and her outstanding horses at all the major futurities across the United States. Whether you are looking for your next superstar, or would simply like to learn more about her training or clinics, Kristin would be happy to hear from you. Feel free to browse, and come back often for the latest news on Kristin Weaver Brown!